Channel 4's Big Art project aims to get the public involved in commissioning, creation and decision-making in public art. The series started on Sunday last (May 10th), and continues on the next three Sundays through May. 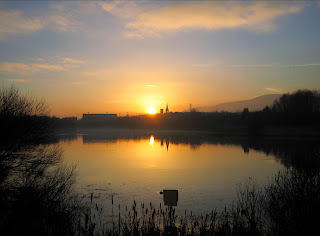 One of the sites chosen for a major new artwork was the Waterworks park in North Belfast. The site was nominated by Katrina Newell of New Lodge Arts, who has been working on the project with local community worker Claire Kelly.